If you’re in the process of rebuilding your credit history, or, if you’re a newbie looking to take the plunge into credit, a credit card can be a great tool for building up your score quickly. From secured cards to unsecured cards with annual fees – and even a few cards with rewards programs – there is an abundance of options for cardholders with poor, average and limited credit histories. We’ve rated a selection of entry-level credit cards on their value for building credit – including rewards, APRs, benefits and credit-building features – to help you find the best card to help you quickly ramp up your credit score for the least expense possible. 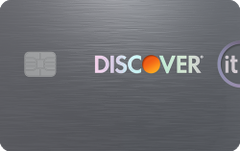 The Discover it Secured card is one of your best bets for building credit – it doesn’t charge an annual fee, plus you can make a profit in the first year thanks to the card’s cash back program. 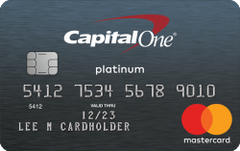 If you want to build credit without a secured credit card, the Capital One Platinum credit card is worth a look for its valuable perks and features that make building credit easy. Chopper enthusiasts stand to benefit the most from the Harley Davidson Secured Visa credit card, which rewards cardholders with one point per dollar and the chance to win a motorcycle with every purchase. If you can afford to invest more than $250 into a security deposit, this military-friendly credit builder card offers a number of appealing perks, including a flexible credit limit, below average APR and consumer-friendly fee schedule. This offer is no longer available on our site. 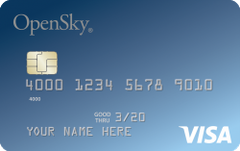 This plain vanilla secured card requires an extra large deposit and significant annual fee; but its APR is relatively low for a subprime credit card. 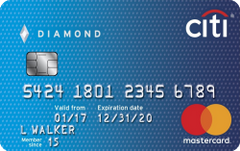 A good starter card for those who are new to credit, the Citi Secured Mastercard allows cardholders to jumpstart their credit history without committing to a high annual fee. 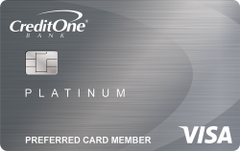 The Credit One Bank Visa Credit Card is a great option for improving bad to fair credit without sacrificing rewards, especially for those who qualify for a lower annual fee.